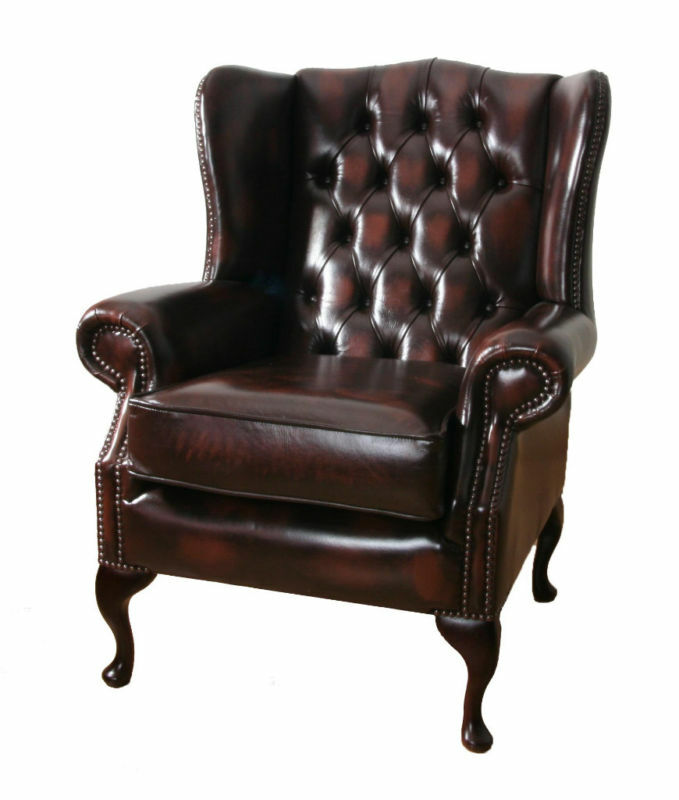 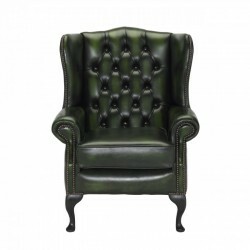 The Orion wing chair is one of our smallest wing chairs and is affectionately known as the ladies chair. 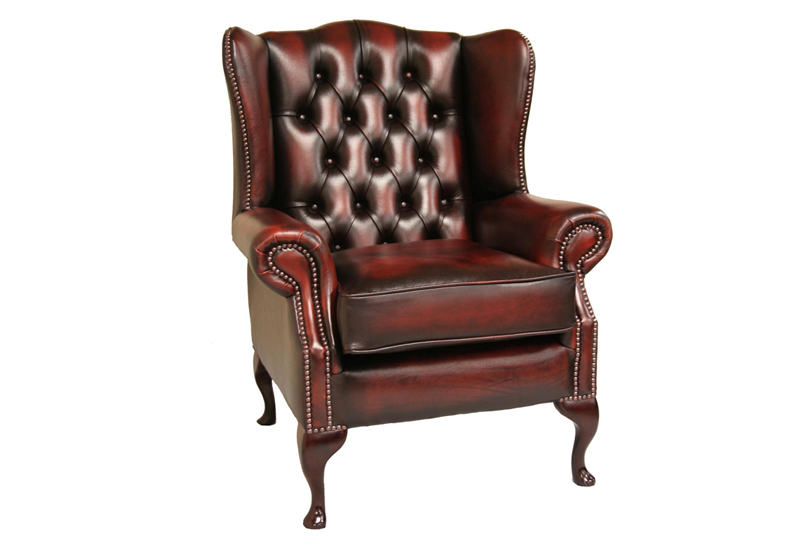 A traditional wing backed ,fireside chair with its flared wraparound wings ,deep buttoned back with beautiful scroll arms with individual hand tack studs to the arms and the wings , also available as a 2 seater and 3 seater . 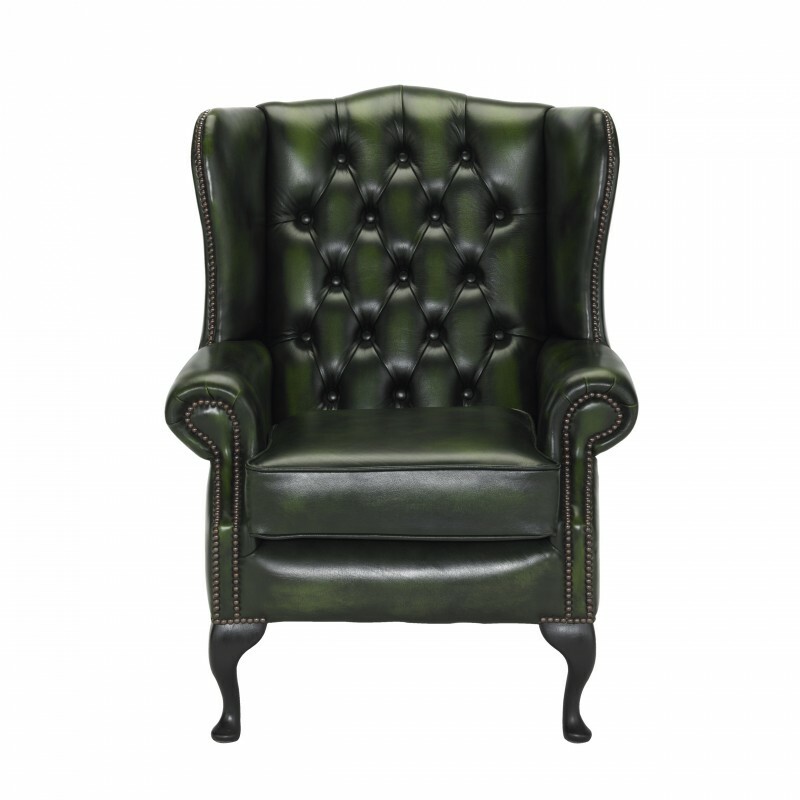 Be the first to review “Orian” Click here to cancel reply.